Ganga Maya who has been staging hunger strike in Bir Hospital since one month demanding for the justice over the murder of her younger son during conflict era has finally ended her strike. She ended her strike along with the counseling from Human Rights activists and legal entrepreneurs after the district court of Chitwan had ordered witness statement regarding the murder of her son Krishna Prasad Adhikari. “ She ended her hunger strike by having a soup after the district court of Chitwan had shown its concern and ordered to record her statement” said advocate Om Prakash Aryal. A singe bench of district court judge Tek Narayan Kunwar of Chitwan had ordered to record her statement on September 11 and based on that she ended her strike, said advocate Aryal while speaking with INSEC online. 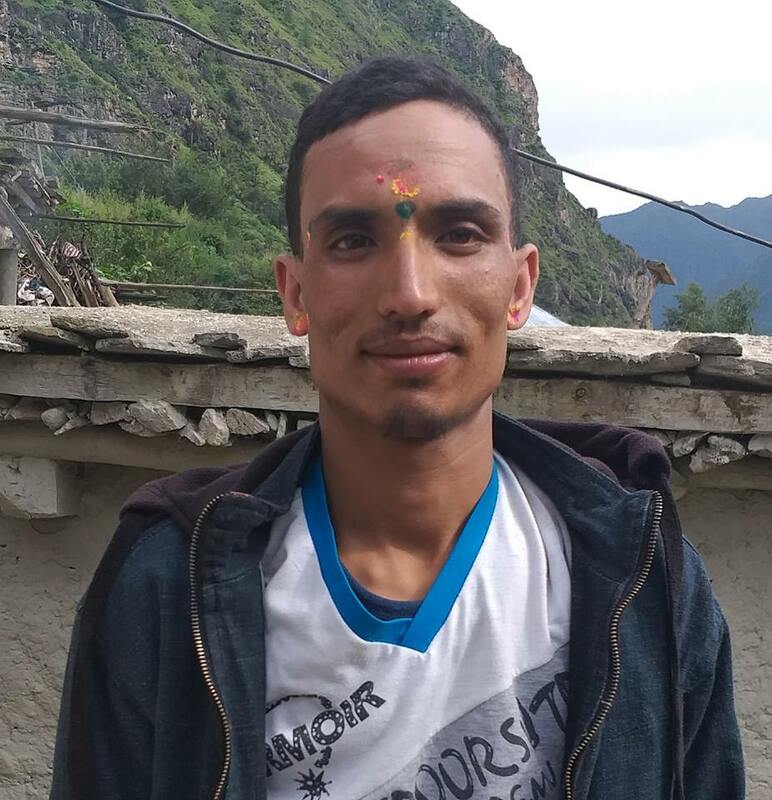 Krishna Prasad Adhikari, 17 of Gorkha Phujel-7, living in Chitwan was murdered by the then Maoist rebel in 2004 June 6 while he was on the way to meet his grandfather. Ganga Maya and her husband Nanda Prasad was in indefinite hunger strike demanding the justice over the murder of their son. Nanda Prasad died in a process of hunger strike in 2014 June 6 and final rites of his body is still to be made. Ganga Maya is on her stand of not performing his final rites until she don’t get justice.